The moment you have both waited for and (kind of) dreaded has come: you’ve worked hard, you’ve gained skills and experience…you are a catch! So it’s time you earned more. But how do you about telling ongoing clients that you want to raise your freelance rate without coming off aggressive or apologetic? Will they see it the way you do? Or will they start looking for a more budget-friendly replacement? 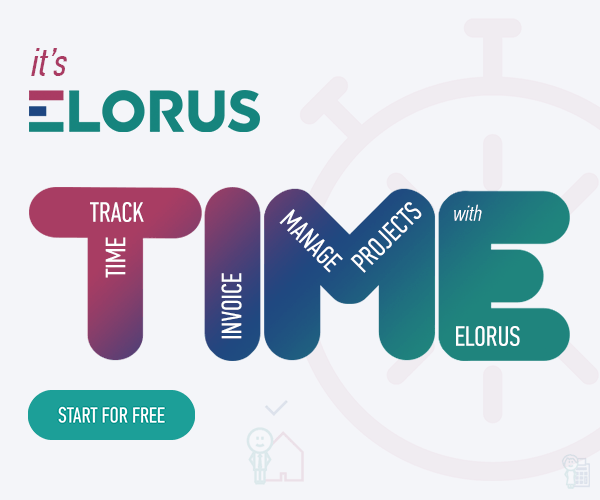 The following 8 tips will guide you through the whole process, from figuring out the ideal hourly rate you should go for to justifying it in such way that guarantees you are getting what is rightfully yours! It kind of goes without saying, but you need to bring real value to a client to even consider bringing a freelance rate increase to the table. Clients will be willing to pay a little extra to keep you around if they reap tangible benefits from your work. Increased website traffic and social media followers, an app with superior UX that is all the rage…Who would risk losing business or decreasing the quality of their services? Especially if yours is a niche where skilled professionals are hard to find and the stakes of replacing them are high. Never get too comfortable though: you need to continually educate yourself in order to have the current in-demand skills, be competitive and ultimately justify rate increases. 2 …And That They Know It Too! To justify an increase in your hourly or monthly rate, you need to market yourself right. For starters, if you have gained new skills or offer a new service, by all means update all your professional social accounts and tell your older clients about them. You can even go ahead and give your job title a little boost. Surely, a “senior IT consultant specializing in office networks” sounds more reliable than a plain “IT consultant”. Explain how your new offerings will help your client with their future endeavors. Remind them how you have worked together in the past to increase revenue, leads, or whatever it was they were struggling with. Make yourself part of the team and the effort. And always build a rapport with them since day one. They will surely appreciate it when the time comes. Your increased skills and expertise are not the only reason you raise your freelance rate, right? Money must be somewhere there too. An hourly rate calculator can help you figure out your exact current financial situation and set your future goals. Do you want to just make ends meet or do you want to make extra profit? 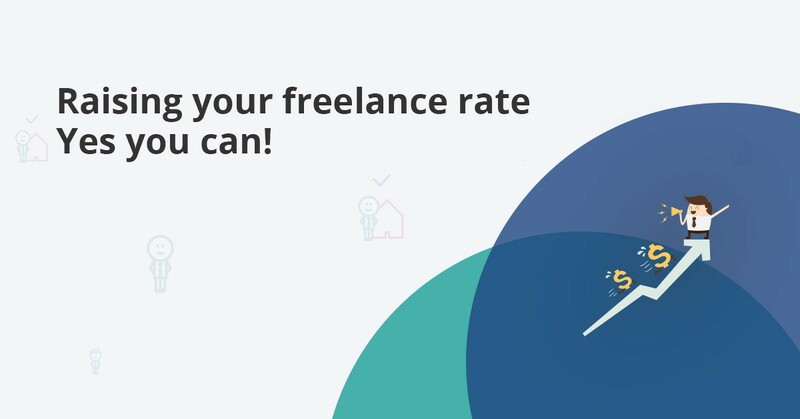 Depending on your goal, you can adjust your freelance rate accordingly, making sure it’s reasonable. Also, you can add a scenario where you lose a client. How much should you ask for to make up for potential losses? 4. Hate To See You Go: Can You Afford To Lose Clients? So no, you can’t rule out the possibility that some clients might refuse to raise your freelance rate. Maybe they can’t afford your new rates. If you absolutely want or need to keep them, be flexible and offer a discount. Others, maybe just won’t afford your new rates and will rather go with the cheapest solution. Do you really want to work with such clients, though? Chances are that they have already been paying you too little. In any case, keep in mind that it’s better to have fewer, high paying clients than many, low paying ones. You will be able to work more concentrated, not rushing between projects and deadlines, and be more productive. You need to search your competition for two reasons. First, to figure out the common hourly rates in your niche and level of expertise, if you don’t know already. Worst comes to worst, you can use this as an argument to back up your request. A simple search in Upwork or a question in job-related forums will do the trick. Second, to figure out how much competition you’ve got and what they are offering. If you work in a saturated niche, like translation, you might need to be more…humble with your request. Unless you have a hard-to-find skill that makes you hard to replace (ha!). It’s common sense that as time goes by and your expertise grows, your “price” will go up. It’s only fair to raise your freelance rate. You need to remember this isn’t a flea market, though. Maybe you started with really low hourly rates just to get the ball rolling, but don’t try to overcompensate by negotiating an unreasonable raise hoping to meet your client in the middle. Take into consideration their financial status, as well. Usually, a 20% increase is a good place to start. You also don’t need to offer everyone the same rate or pricing model. Long-term clients will be happy to hear they get a discount as a gesture of appreciation for your long-standing cooperation. And of course, don’t raise your freelance rate every so often. Once every couple of years is acceptable, but more than that might seem like you are taking advantage of their good faith. Just like you, your clients want to feel appreciated. Which won’t happen if you come out the blue announcing you are increasing your hourly rates. If you raise your freelance rate overnight, you might even get them thinking you are trying to ditch them. So apart from clearly expressing how much you enjoy and appreciate working with them, give them a couple of months notice. If you have the chance to ask for a raise in person, you should go with that. It’s more direct and it gives you the chance to discuss potential objections in real time. prompt them to contact you if they need to discuss it further. After all is said and done, the one you need to convince it’s time to raise your rate is yourself. When it comes to clients, they have probably realized it before you did. So now all you have to do is take the right approach to break the news – and, trust me, the ones worth keeping will most definitely tag along! A qualified technical translator with a Master's degree. Two-year professional experience in English to Greek and Greek to English translation, and another two in proofreading and editing articles for a leading eLearning portal, focusing on SEO optimization.